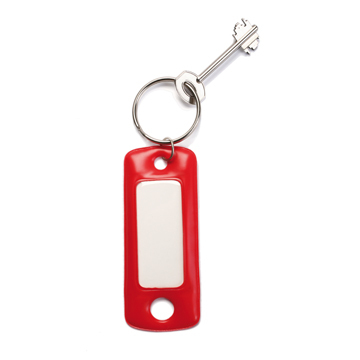 XXL Keyring. Original key chain so you never miss xxl keys. Another use is to put it in your suitcase, always stand apart your luggage at the airport. To not lose your keys or do not lose your luggage, here is the keychain XXL. Available in various colors, blue, red and black.